Hostelling Scotland’s refurbished Glen Nevis Youth Hostel has been officially re-opened. Adventurer, endurance athlete, inspirational speaker, author and award-winning charity fundraiser Alex Staniforth cut the ribbon to mark the occasion last Wednesday. 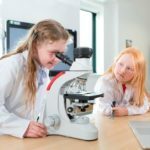 The hostel, at the foot of the UK’s highest mountain on the outskirts of Fort William, has been transformed in an eight-month redevelopment project. The building now boasts a contemporary living space with private ensuite rooms and shared accommodation. 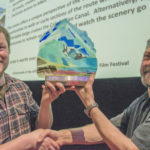 Mr Staniforth, 23, who has climbed in the Himalayas and reached the top of Ben Nevis in 2010, told the Lochaber Times he was delighted to have been invited to cut the ribbon and re-open the hostel. 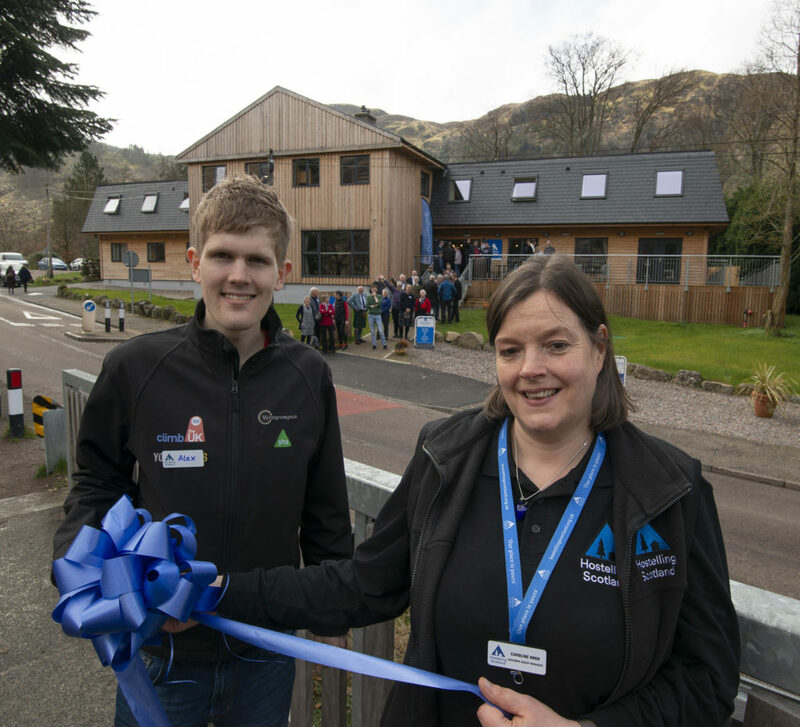 Adventurer Alex Staniforth with Glen Nevis Youth Hostel manager Caroline Knox at the official re-opening ceremony. 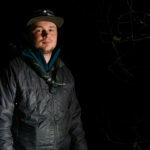 Photograph Iain Ferguson: The Write Image.